Originally developed by surfers in the 1950s. They developed ‘sidewalk surfing’ on primitive boards as something to do when the waves fell flat. Polyurethane wheels were introduced in the 70s which improved traction and performance and so the popularity of skateboarding began to rise again. Modern day boards continue to evolve. Skaters hang out in the street or park developing their skills. Completes are available from all the major manufacturers…or why not ‘Custom Your Board’ and build your own, to your spec, from components of your choice. We can help you ‘rip it up’ in your own way. 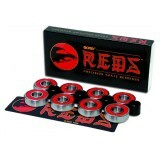 The standard by which all other bearings are measured, these are always in stock. They have held the honour for the past 28 years of best bearings because of their performance and quality. Available in-store and online NOW! Click on image to BUY! 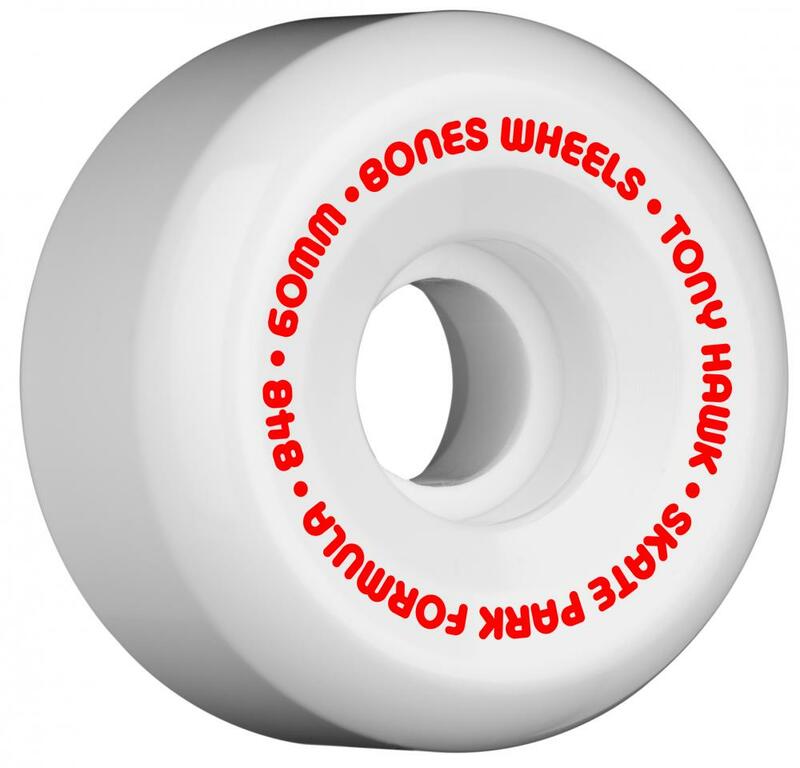 Bones SPF Hawk Mini Cube 60mm wheels. 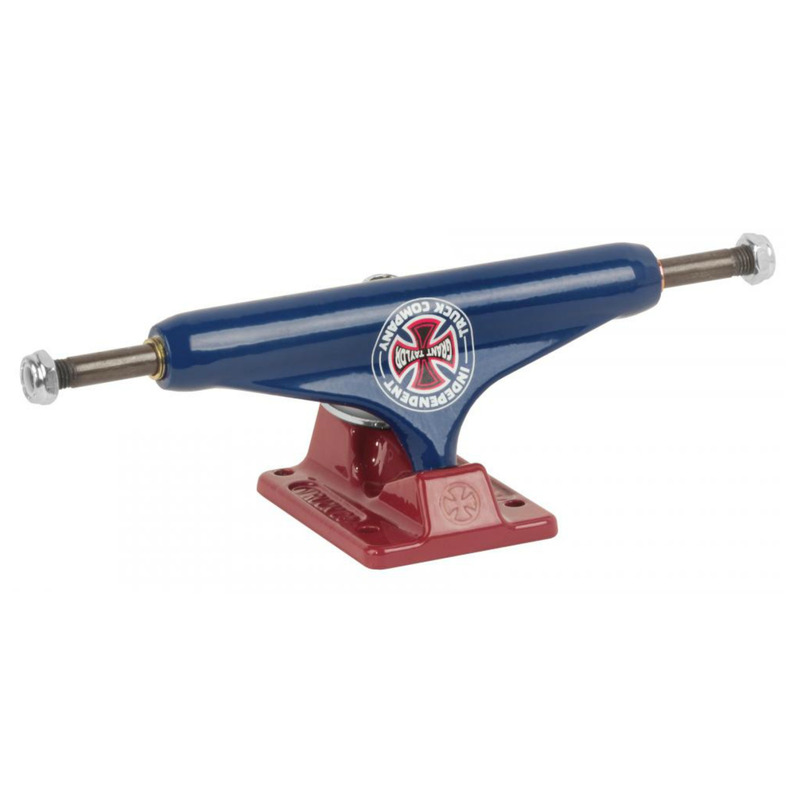 SPF (Skate Park Formula) is very high quality urethane specifically formulated to resist flatspotting on slick or smooth surfaces while maintaining a higher rebound for a quicker response.